You have reached the end of the preview. If you would like to see more of this book which runs to 48 pages plus a fold out map please see our purchase options below. Click on the above image to preview a mock up of the book. 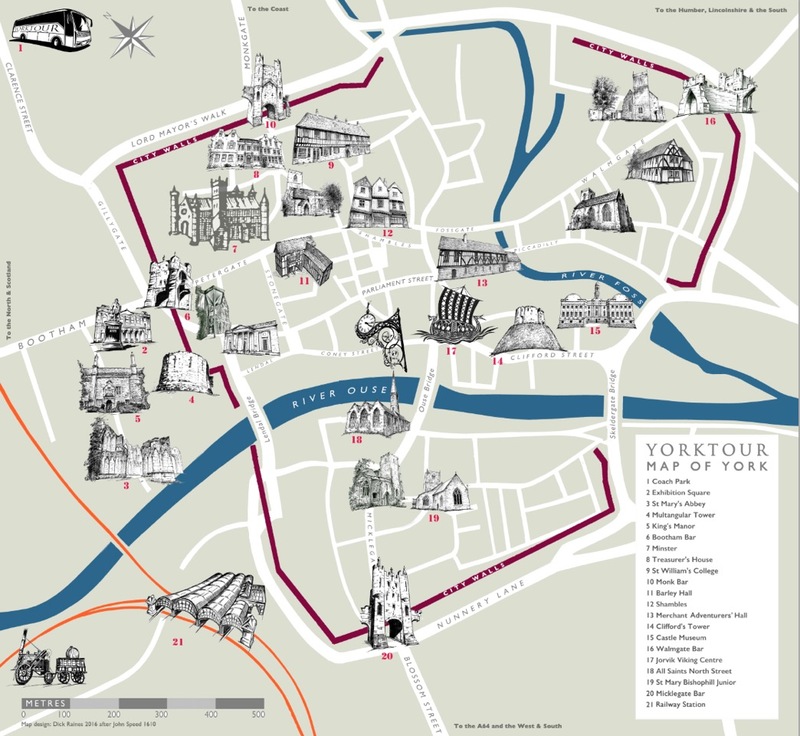 Yorktour: A Walk Through the Walled City is the essential souvenir for anyone who has taken our tours - and the perfect armchair guide for those who haven’t. 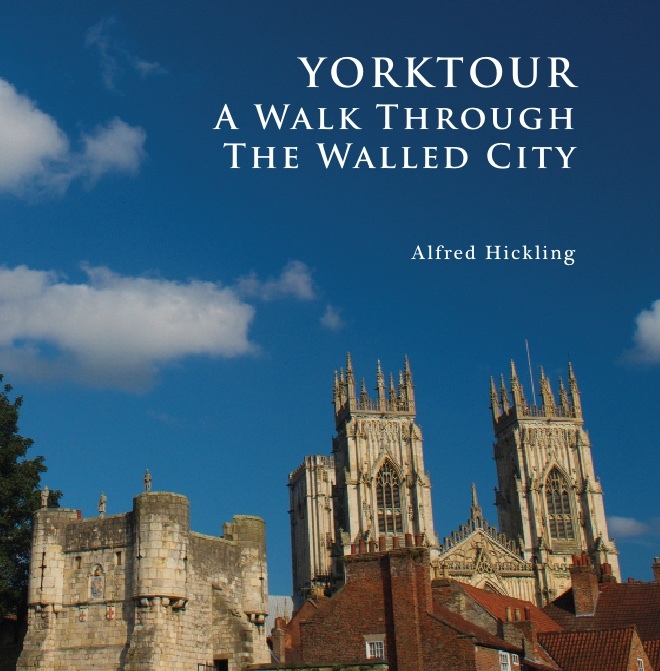 Featuring lavish new photography and a fascinating collection of previously unpublished archive images, the book provides an illuminating and entertaining history of a city that still has Viking mud on its boots and a tang of cocoa in the air. Also included is a fold-out map featuring new illustrations of all the main points of interest. (The map is available separately printed on 250 gram card stock). A fold-out map featuring new illustrations of all the main points of interest. The map is a 40x40 centimetre souvenir colour printed on 250 gram card. A copy of the same map printed on 250 gram card.